 What is Boost by HomeSpotter? Why should I use Boost by HomeSpotter to create Facebook ads for my listings? I don't see my listings when I try to see a preview on your website. How can I enable pushing them to you through ListHub? Where do you get the information to create my ads? When I subscribe and save, when do ads go live? Who will see my ads and where will they be shown? How long will my ad run? And can I run it again after it expires? Where does the ad send people and can I change this? Will I be able to see my ad live? How do I know if it's running? What changes can I make to my ads before they go live? When I subscribe and save, how long do I have to cancel before the ad shows? How long before I’m billed? Can I share my ad with others? Can I run multiple ads at once? What types of ads can I run? How quickly will my ad(s) be running after I sign up? I represent a broker or a team with a lot of listings and I want a few things tailored specifically for my needs. Can you help me out? What benefits do I get by subscribing and saving? What is the difference between Boost by HomeSpotter ads, and a social post that I can “boost” on my own? Is there a minimum number of ads I need to run, or a minimum length I need to use Boost by HomeSpotter?